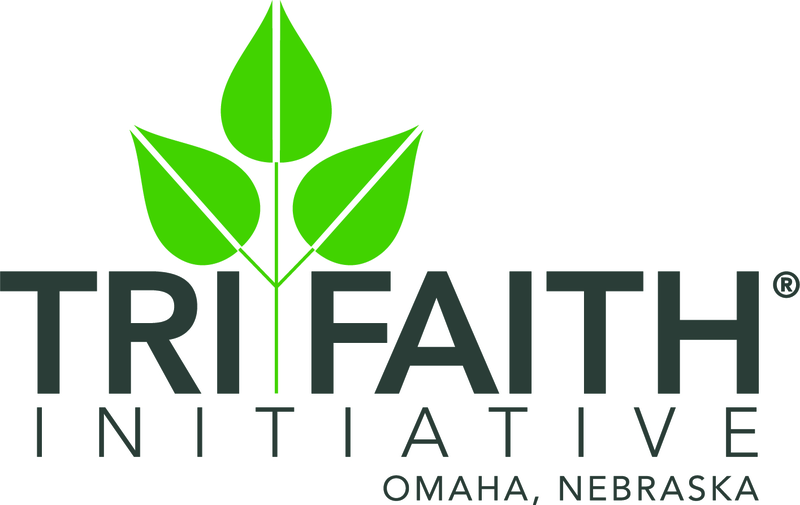 Dinner in Abraham's Tent is our signature annual fundraising event celebrating and benefitting the mission of Tri-Faith. 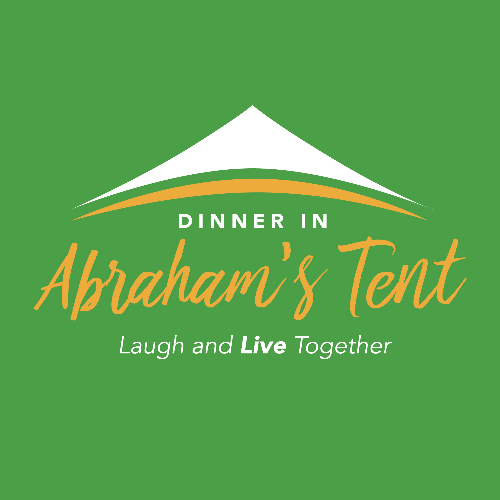 In the spirit of the idea that "if we can laugh together, we can live together, " Dinner in Abraham's Tent features compelling storytellers and uses laughter to promote dialogue and encourage understanding between people of all faiths and backgrounds. The Dinner in Abraham’s Tent embodies our desire to let humor and joy lead. Please join us for Dinner in Abraham's Tent, and be part of our bold interfaith endeavor. Wajahat Ali is a Peabody-nominated producer of the series The Secret Life of Muslims, public speaker, recovering attorney and tired dad of two cute kids. He believes in sharing stories that are by us, for everyone: universal narratives told through a culturally specific lens to entertain, educate and bridge the global divides. New York Times contributing op-ed writer who regularly appears on CNN to discuss politics—is a new kind of public intellectual: young, exuberant, and optimistic. He speaks on the multifaceted American experience, covering our growing need for cultural unity, racial diversity and inclusion. In hilarious, politically up-to-the-minute talks, Ali shows how to learn from, and join with what he calls “the multicultural coalition of the willing”—the emergent generation poised for social change.